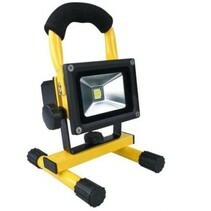 LED Worklamp 48W CREE Floodlight | SalesBridges B.V. 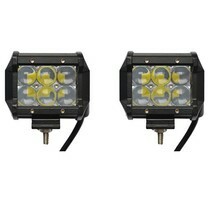 This LED Work Lamp floodlights has a very powerful 48W power, is equipped with 16 pieces CREE LED chips and has an excellent light output of 3500 lumens. With IP6 it is dust-proof and completely waterproof. 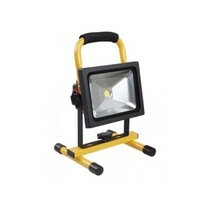 It is a multipurpose floodlight for example on the automobile, RV, ATV, bike, truck, quad, SUV, boat, tractor, shovel, crane, excavator, forklift and so on.